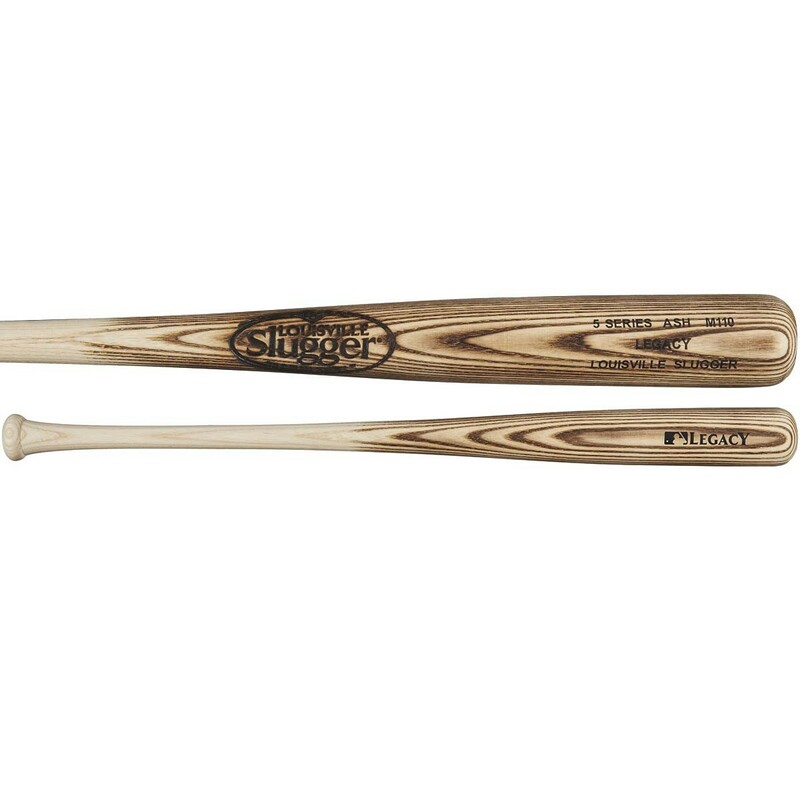 The 2017 Louisville Slugger WTLW5A110A16 M110 Legacy Ash Wood Baseball Bat is ideal for high school, college, adult senior league and minor league professional baseball. Practice on wood, and save your high-dollar metal bats for the game. Legacy bats are made from Northern White Ash, the most common and dependable wood on the market. The M110's medium barrel and Pro Cupped end give it a larger hitting zone and balanced swing weight for a quicker, more powerful swing.